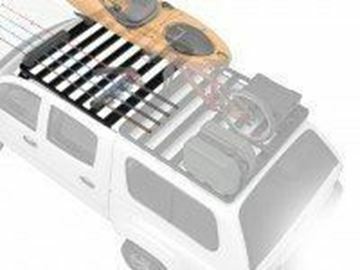 Run out of storage space in your vehicle? 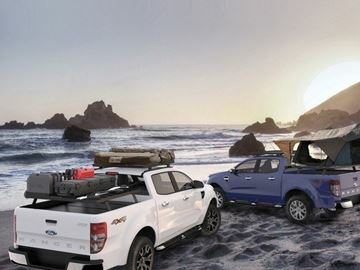 Have you tried the roof? 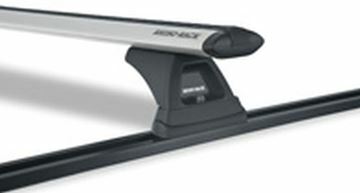 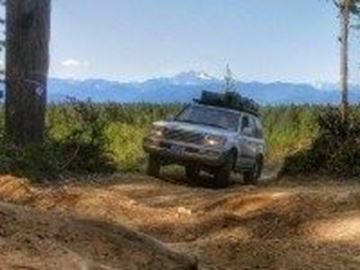 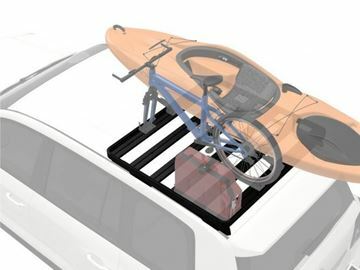 Keep your vehicle less cluttered and more comfortable with roof racks. 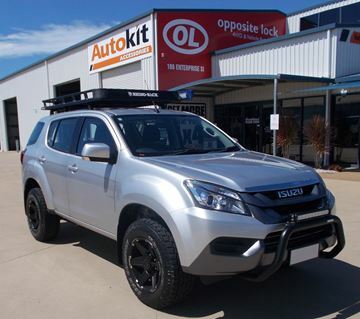 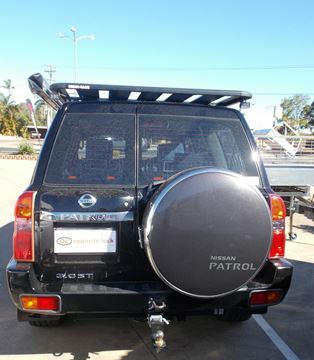 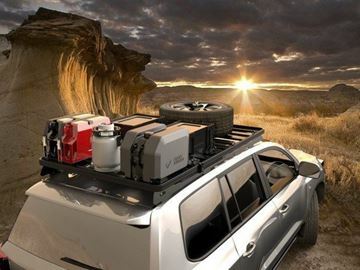 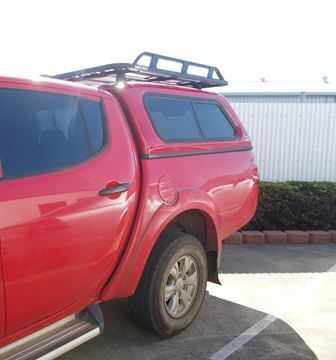 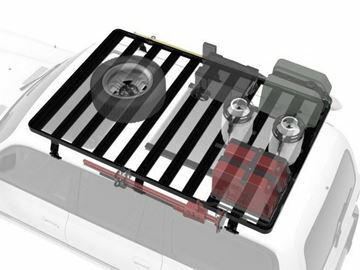 With the choice of Rola, Prorack, Rhino-Racks and Front Runner, there is sure to be a roof rack to suit your style and need. 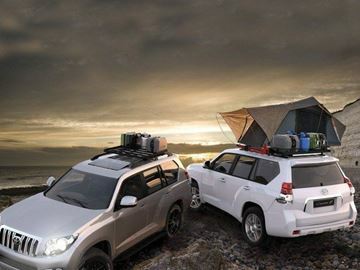 For more information or for more models, contact us.